Type B: not quite as organized still wondering what to get for the loved ones in your life. If you fall into Type B (like, ahem, moi) this is your lucky day: Non-Toxic Munchking teamed up with our fav Santa Monica kiddo store, Caro Bambino, to bring you a truly non-toxic holiday gift guide for the lil' munchkins in your life. Why is our gift guide so much better than any other gift guide you have come across? Most of the items in the list are available online at the Caro Bambino website- all of them are available in their store in Santa Monica. 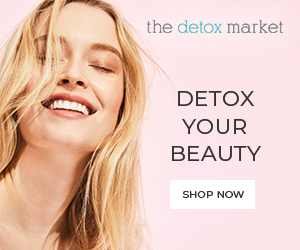 They also have free shipping on orders over $100 for the entire month! (for those items not on their website I have provided an Amazon link). 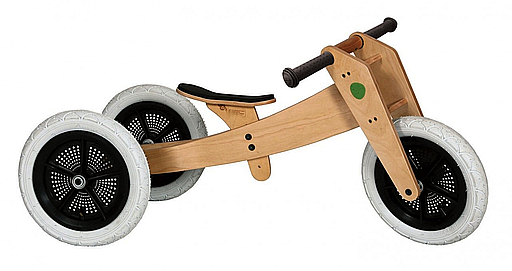 All of this German toy company’s toys are made out of a single piece of wood- so cool right? Even more important - if your infant will be placing in their mouth you want to make sure it is non-toxic like these. Price: $29 set of 2 or $70 set of 4. FOR THE MUNCHKIN ON THE GO! This local California company is producing some great heirloom quality and fun toys. 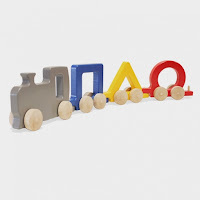 This particular wooden train comes in two color combos: pink, purple and turquoise and blue, yellow, red and gray. 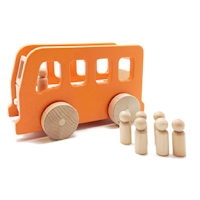 Produced locally in California, the bus is easy to grip, ideal for babies as young as 1 yet fun for older kids. Easy to assemble, thanks to the magnets, beautiful bright colors, made out of wood- get ready for underwater exploration fun. Looking for a small trinket? 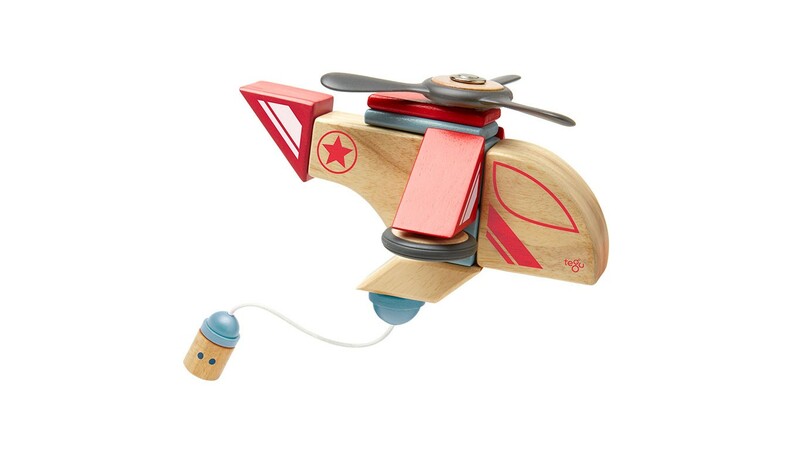 These small Moulin Roty retro wooden planes will inspire your munchkin to aim high. Tegu blocks are pretty cool... the fact that they are magnetic makes them not only fun to play with but easy to clean up and store - oh yeah and they are flat and wooden, not plastic, so if you happen to step on one in the middle of the night it doesn't hurt as much (yes Legos I am talking to you). This particular set makes a cool helicopter and can morph into just about anything. The Flip ride-on grows with your child. You can use it before they walk as a rocker and then transform it into a movable cart. Produced locally in California, of sustainable solid maple, this stylish pushcart is any little girls dream. Any stuffed animal or doll will feel like a prince or princess riding around this pushcart! 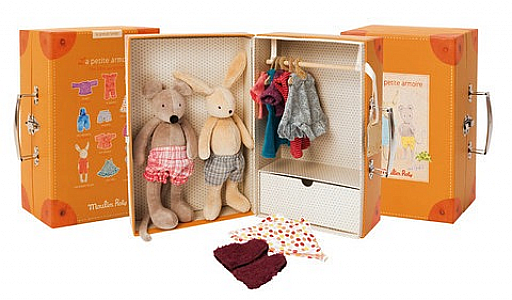 While a bit expensive, this is an adorable set: the box opens into a closet with a bunny and mouse and their respective french styled wardrobe. I would have loved this as a little girl. This French brands toys and dolls are so..... french! My favorite is this stylin’ wolf ( I even love the name!). Each letter has a friendly soft animal that corresponds to the letter sound.... super cute way to learn your abc’s. 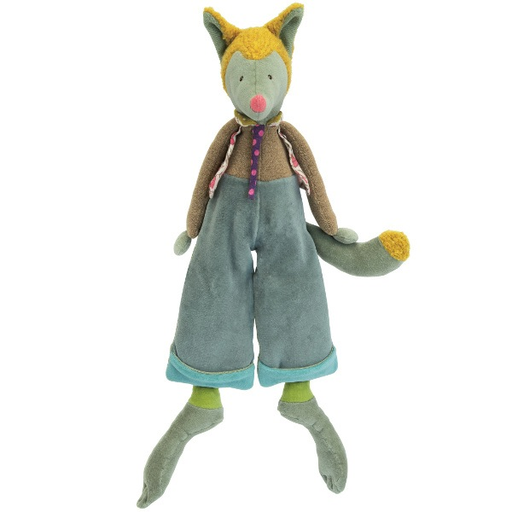 Caro Bambino’s best sellers, these organic dolls are an adorable crew to hang out with. This shadow puppet theater allows your children to put on their own puppet shows- can we say imaginative play galore?! Wait until your kiddos start charging you for their shows (ahem- yes that has happens at home)- we call it arts and finance education! Shadow puppets for that production - they are fun with or without the theater. Whistle: Made from environmentally friendly Rubberwood with a non-toxic clear coat finish and water based VOC free paint.